Carl Chavis, 66, of 464 John French Rd, Pembroke, NC, went to be with his Heavenly Father on November 20, 2018 at Southeastern Regional Medical Center following an extended illness. He was one of six children of the late Narva Nay Cummings Chavis and John French Chavis, Sr. 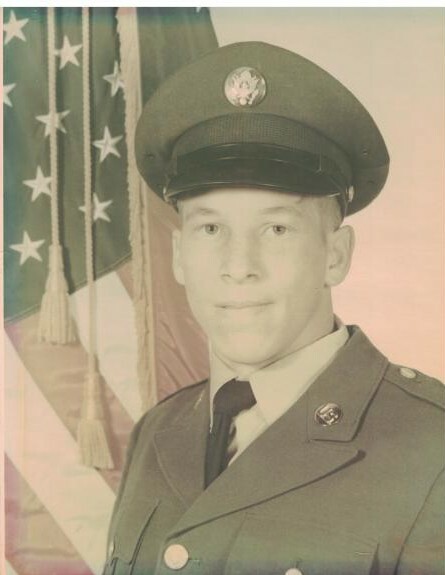 He is a longtime veteran of the United States Army from which he served his country proudly from 1973-1977. He retired from the North Carolina Dept. of Transportation where he worked from 1997 to 2013. Mr. Carl is preceded in death by his parents; his brothers, John French (Buck) Chavis, Jr. and Mitchell Howard Chavis. He is survived by his wife Gelena Hagans Chavis of 42 years; his two daughters, Ms. Heidi Chavis of Pembroke and Mrs. Carli Nay Chavis-Lowery (Boyd) of Rowland; two granddaughters; six grandsons; three sisters, Ms. Mary Elizabeth (Beth) Chavis, Mrs. Geneva (Genny) Sutton (Ronnie) and Ms. Deloise Chavis all of Pembroke and a host of relatives and friends.